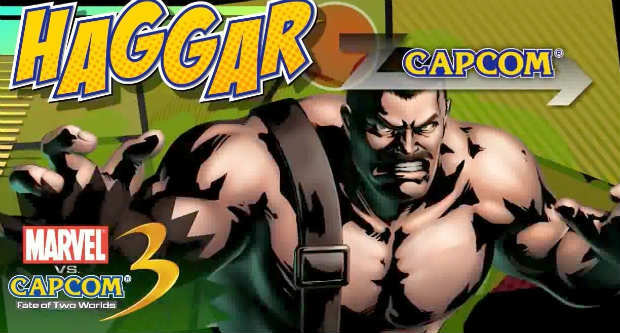 Not surprising considering all of the Internet chatter, but Final Fight's Mike Haggar and Marvel's Phoenix are now official for Marvel vs. Capcom 3. YouTube account VicioJuegosVideos has snatched up the first videos of the two in action, both of which you can see below. This brings the total Marvel vs. Capcom 3 roster count to 34 fighters so far. Will more be revealed before the game launches on February 15? If I were a betting man, I'd say… no. But I like to be wrong!